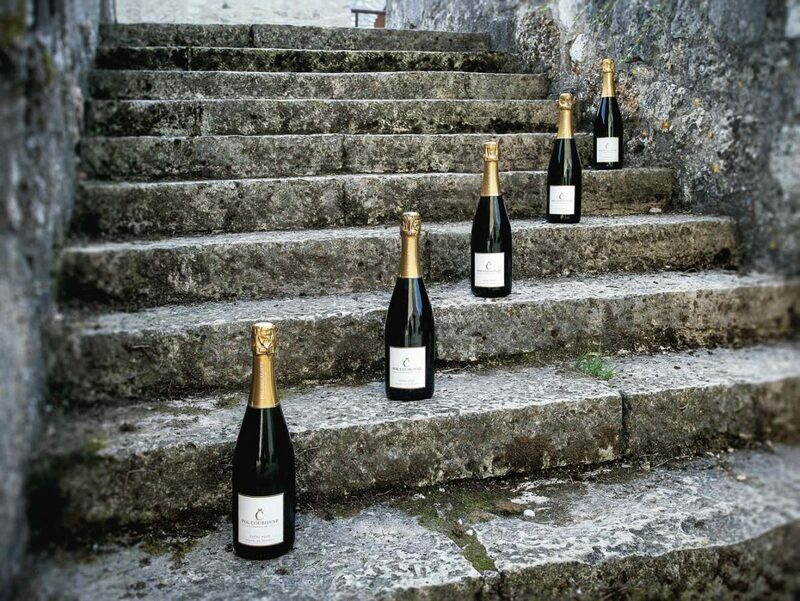 Visiting Champagne Francis Boulard & Fille is not an easy task. Located in Cauroy-lès-Hermonville in the Massif de Saint-Thierry, north-west of Reims, the family estate is hidden in a lesser known area of Champagne and can be easier found with GPS coordinates than the actual address. But their biodynamic champagnes, made from 3 hectares only and a conversation with Francis Boulard are very well worth the search. After 6 generations of winegrowers, 2009 was a pinnacle year for the Boulard family estate Champagne Raymond Boulard. 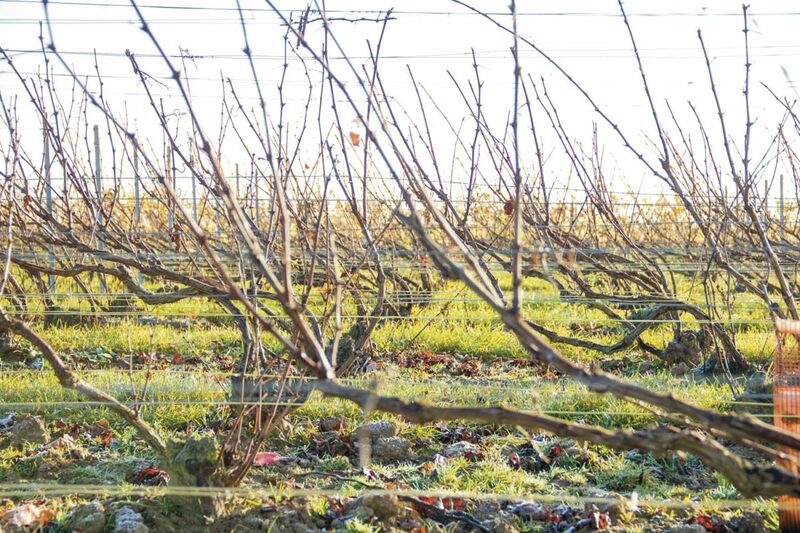 After many family discussions about different approaches to viticulture, the estate was split into three different businesses, so that each of the children could pursue their own perception of wine production. Francis Boulard, one of the three, founded his new business together with his daughter Delphine under the name Francis Boulard & Fille. 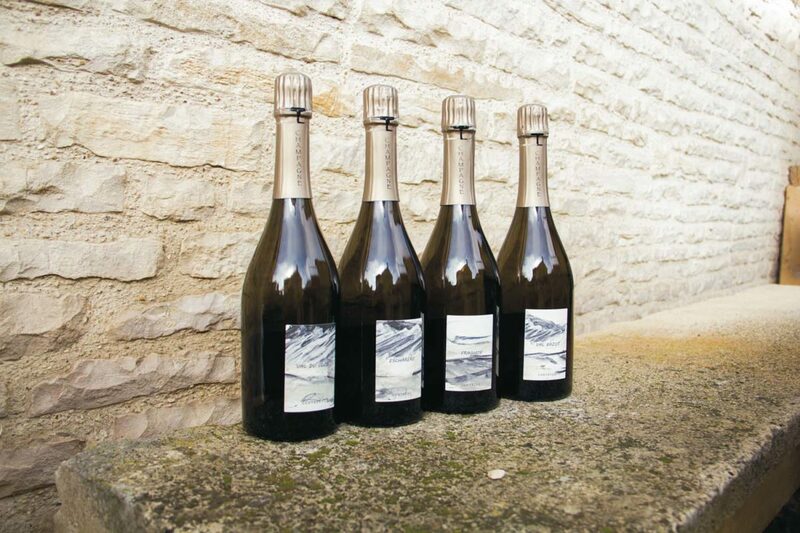 Since then, they strictly focus on biodynamic production in order to produce a champagne that is as natural as possible. 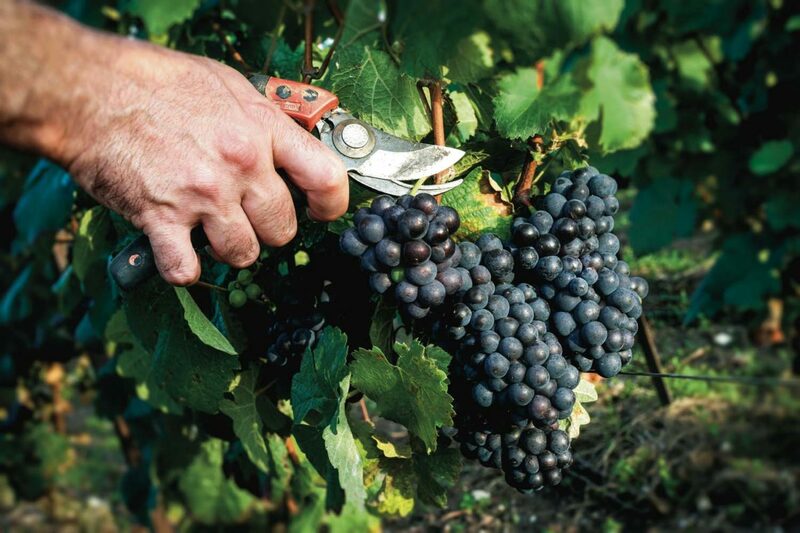 With a majority of 40% of Pinot Meunier and equal parts of Chardonnay and Pinot Noir, their vines are spread out across 3 hectares in the Massif de Saint-Thierry, the Vallée de la Marne and the Grand Cru village of Mailly in the Montagne de Reims. 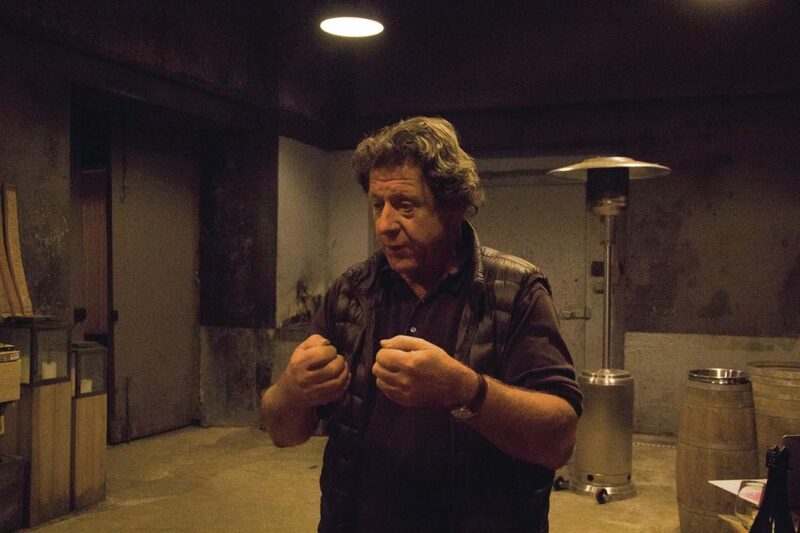 “Most winegrowers have an average of five hectares to be, at least, cost-efficient” Francis Boulard points out, comparing the size of his winery. However, he never had any profound interest in the specific theories of Rudolf Steiner or other theologians like Nicholas Joly. “The philosophies behind biodynamics don’t interest me at all” he admits. 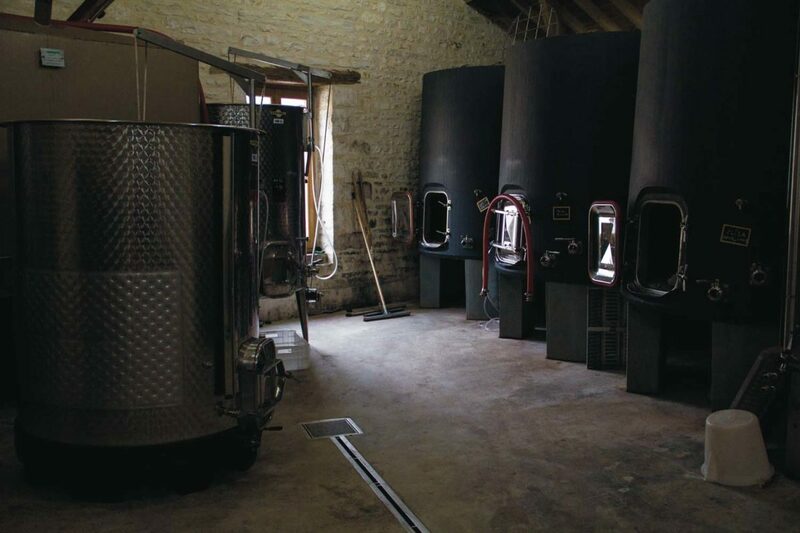 Francis and Delphine Boulard’s goal is to create wines that are not polluted by traces of any products used in viticulture, and biodynamcis is a tool to obtain the results they both strive for. Francis Boulard is convinced that the key element to their champagne’s success is the intense care they give the soil and vines, which have been fully certified for biodynamics since 2014.